Had a very busy weekend! Saturday opening softball ceremonies / softball game with Maleigh, Athena’s one year birthday party, shopping with Heather – trying to give Maleigh’s room a “big girl” look. Something she can grow into and keep for a while. 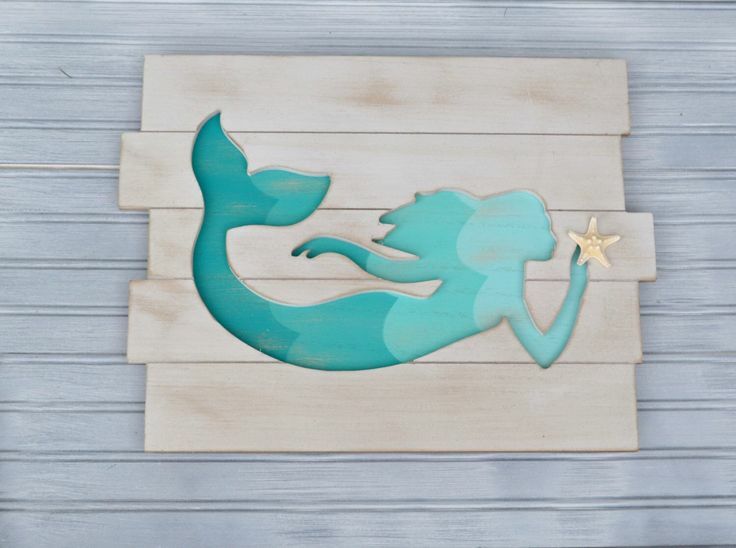 She and her mother have decided to go with soft pastel hues with accents of coral and mermaids. It’s not a childish room and is looking beautiful. Just to give you an idea of some of the items chosen for her room. This is Maleigh’s pride and joy!! She thought life would not be the same without it. Sunday Robin and I worked on the garden and now have the soil prepared and ready for planting. I have seedlings ready but am hesitate to transplant them – worried too soon. Here is the chair purchased for $12.00. It is a Lewis and Sheron piece. After scouring the internet I found their design pricing to start out around $1000.00 not including the fabric. I was delighted when discovering this information. It was a good highlight to my day! It looks like it is going to be a great sunny week! Unfortunately I didn’t get much done inside and must work in the house. It is a challenge to stay indoors on these wonderfully beautiful spring days. Thank you for stopping by. I hope you enjoy my ramblings and going ons….